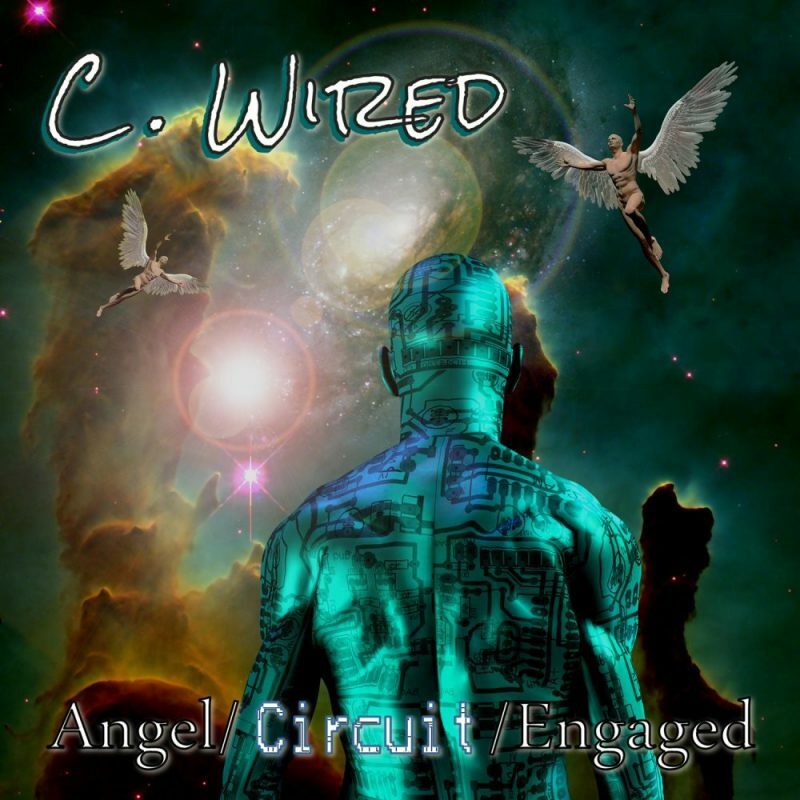 C-Wired – Angel Circuit Engaged – Album Review | The Ark of Music – The best music in the world…you never knew existed. We called his first album, Omega, “Brave and abstract. Unencumbered and refreshing. …like the sonic equivalent of a Tony Robins seminar, urging a freer mind and a more open heart. …a body of work that is unique to say the least, and arguably crucial.” Big words, we know. But an honest listen by anyone who appreciates substantive art—we believe—would render a similar result. Now, the freedom-seeker known as C-Wired (a.k.a., Chuck Whyard) has armed and retooled his live posse, the C-Wired Band, with the likes of, Addison Smith (guitars, synth), Andrew Renner (bass), Daniel Kelly (percussion), Sol Philcox-Littlefield (slide guitar), Wil Houchens (keys), and Bonnie Keen, Kristy Kay and Mr. Gary Pigg (backup vocals). Together, they’ve created the sophomore effort, Angel Circuit Engaged, a smaller project, that’s big on heart. The huge sound of the album’s title track, Angel Circuit Engaged, includes layers of electric guitars, synth-keys, background vocals and more, to create something that sounds like Huey Lewis & The News—on steroids. There’s a super-surreal break from 1:40 to 2:54, which tosses in some ambient, almost psychedelic-sounding tones. Very cool. More psychedelia opens track 2, as Whyard offers a respectful ode to an ex in, Botticelli Baby, which is ultimately a nod to another time when woman were celebrated for their voluptuous tendencies, rather than shamed for them. This is, arguably, the most C-Wired-esque track on the album. A close second is the album’s closer, Little Sisters, which pays reverence to the sexual thing that is the human animal. The track does its job by rounding out this otherwise upper chakra C-Wired experience with some root-chakra rock’n’roll fun. Conceptually explorative. Full of sound! A love-tipped saw-blade. The writing in C-Wired’s latest album, Angel Circuit Engaged, does its damnedest to encourage listeners to simultaneously let go where they’ve clenched, and hold-on where they’ve slipped. Musically: its 80’s-style, psychedelically-laced, rock-centric core is as impressive as any studio production you’ll encounter today. Layers of guitar, synth and vocal sounds and melodies dance and strut all over the album, giving listeners more than just lyrics to ponder. All in all, it’s certainly a body of work of which this artist can be proud. 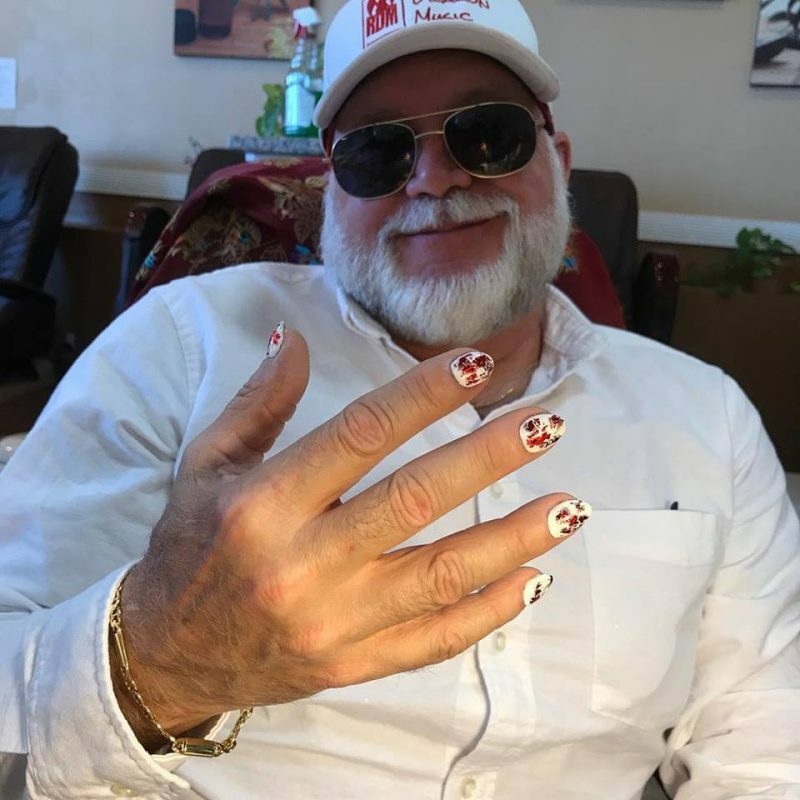 BELOW: Listen to C-Wired’s new album, Angel Circuit Engaged, and connect with his website and social media platforms. Please support C-Wired by visiting him online, and playing, downloading, and/or purchasing his music, or attending a live show! And, as always, thank you for supporting real music!